The process starts with the simple use of existing detailing software to create structural engineering designs. Typically teams will use Tekla, SDS/2 or Advance Steel detailing software to create DSTV file formats for use in StruCIM. StruCIM takes your structural designs from engineering to fabricated assemblies within a single, easy-to-use software solution. 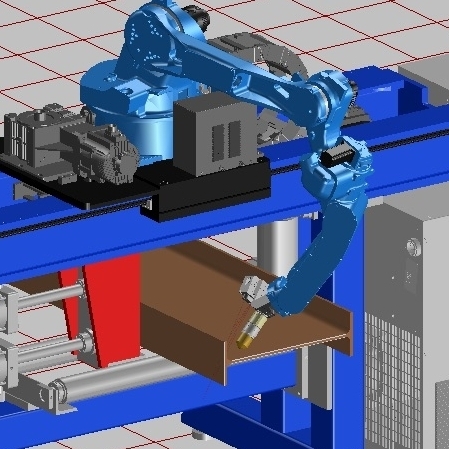 With StruCIM, operators can quickly fabricate complex parts with no robotics experience. 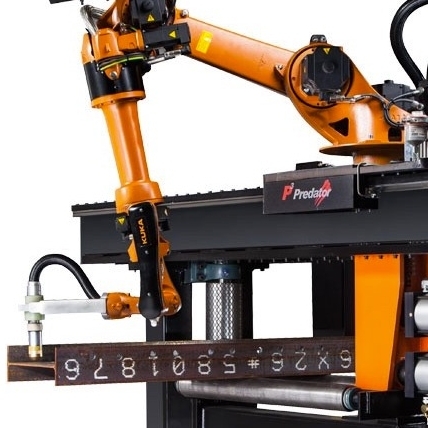 Fabricators can now deliver accurate parts to customers on time and under budget, with less scrap and higher throughput. StruCIM provides the competitive advantage you need to win more jobs and maximize your profits.